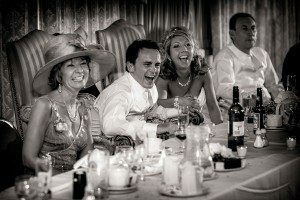 So why Documentary Wedding Photography? BECAUSE, IF YOU ARE LIKE ME… YOU VALUE NATURAL & RELAXED PHOTOGRAPHY – WITHOUT ANY FUSS…! 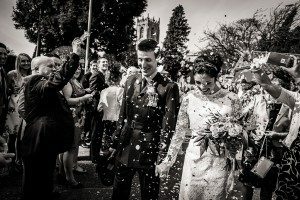 As a professional wedding photographer (based in North Lincolnshire), my job is to capture the unique quality of each & every wedding I attend, without interrupting the flow of the day by telling people what to do, where to stand & when to smile. For me, the best wedding photographs are about capturing the ‘true’ natural moments, reactions & emotions that happen throughout the day, from the bridal preparations until the first dance celebrations in the evening. Because of this low-key approach, my clients can get on and enjoy their day without having to worrying about the photography. 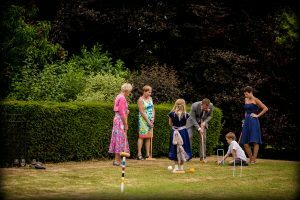 You set the agenda for your wedding day and I will fit in, working quickly & quietly, ensuring your time is spent enjoying the day (as it should be) with family & friends. Privacy Notice: This site collects some personal data which we gather for for the purposes of responding to your enquiry, and for future marketing purposes. By entering your details, you give us your express consent to contact you.